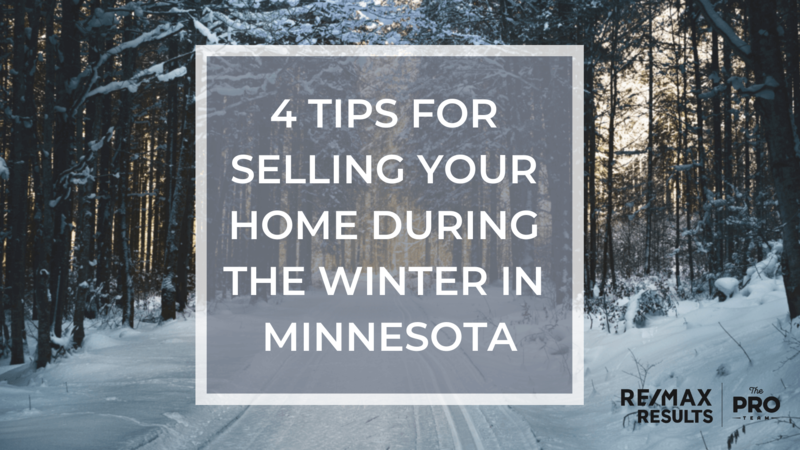 Thinking about selling your home in the Twin Cities area? 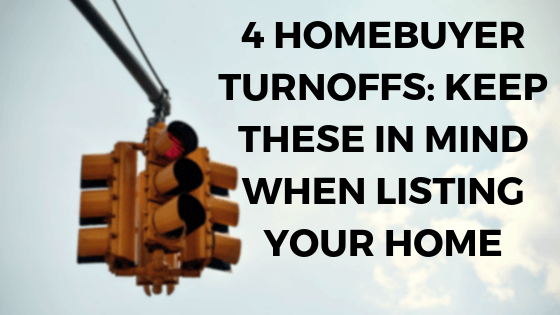 Listing your home can be a big deal, especially if you’re new to the home selling process. 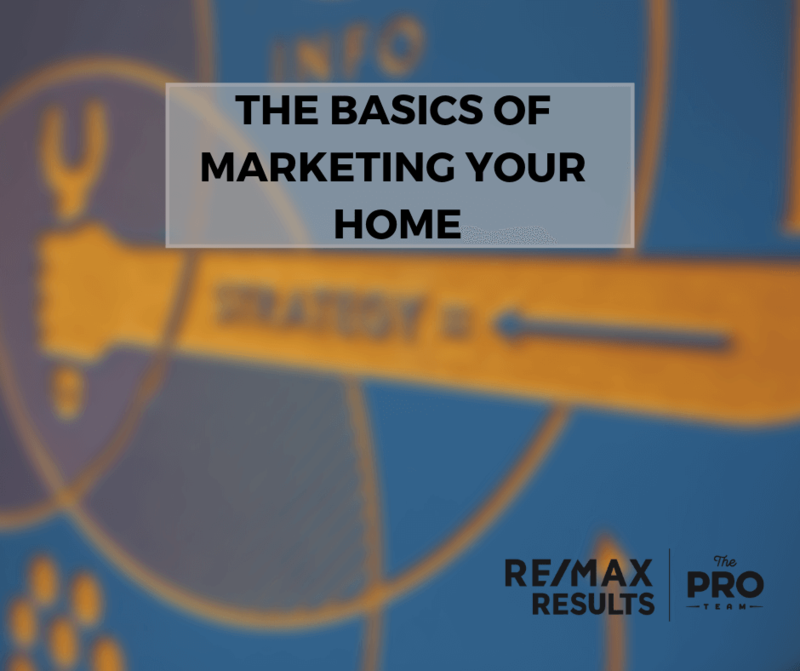 That’s why we’ve assembled trustworthy resources to help you on your journey — after all, our real estate experts have helped hundreds of people in Minnesota list and sell their home! 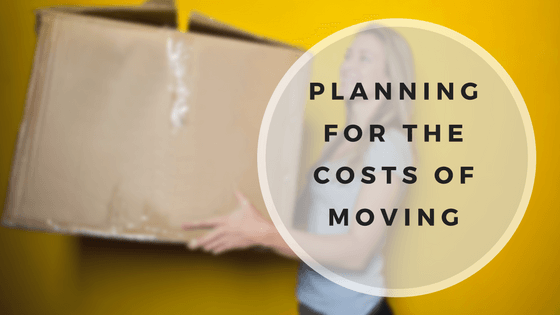 Please browse through our free seller resources below, and if you have any additional questions, feel free to contact one of our agents for a no-pressure conversation. Also, we’re always updating this list and adding new helpful tips to the guide, so check back often for more advice. 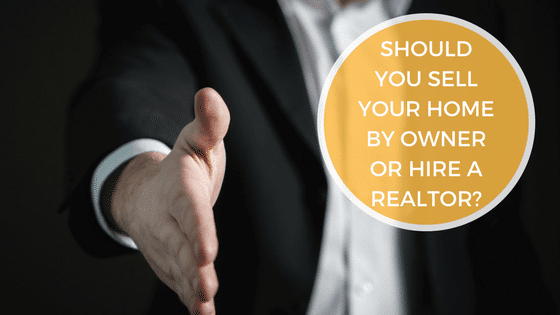 Should You Sell Your Home By Owner Or Hire a Realtor? 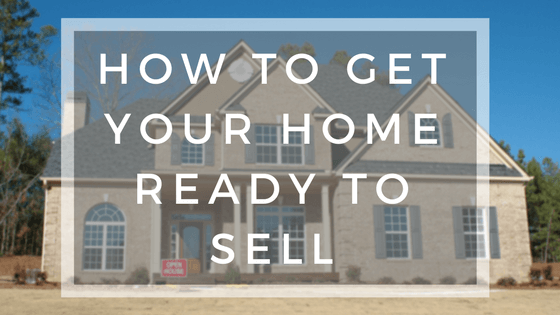 When Is The Best Time To Sell Your Home In Minnesota?